Yesterday ESPN released a press release detailing their 2013 World Series of Poker television coverage. 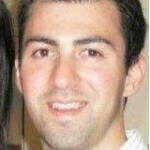 ESPN will begin coverage on July 23rd 2013 (9pm – 11pm). The first 2-hour episode will show coverage from the 2013 Asia-Pacific Main Event final table. The following week (July 30th 2013) ESPN will show coverage from the 2013 WSOP National Championship final table. 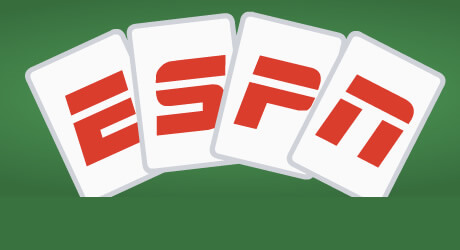 Starting in August (Aug 6th 2013) ESPN will begin coverage of the 2013 World Series of Poker Main Event starting with Day #3. Coverage of this year’s main event will run every Tuesday from August 6th 2013 – October 29th 2013. The final table will be aired in virtually real-time with just a slight delay. The final table will run from Monday, November 5th – Tuesday, November 6th 2013. ESPN always has the best coverage of the World Series of Poker and that isn’t changing this year. The lead commentator will be Lon McEachern and Norman Chad is back as well. Kara Scott will be roaming the Rio floor during the coverage as well. Exactly half of the bracelets this year have been awarded and according to the WSOP they’ve had record numbers. The amount of prize money awarded through the halfway point is higher than ever and the average playing field is bigger as well.